Well spring is feeling like it's here already. Is it global warming? Is it wishful thinking? Let's just enjoy the weather and smile and go to shows. The Winnipeg Comedy Festival is almost here... well, it's here April 3rd - 10th but that seems like soon to me. I'm busy working on making sure all the festival things happen and that is no small feat. There are MANY amazing shows in the festival to announce, but there are also some shows coming up before the festival to talk about to. So many shows! This is part of the FREE comedy that happens at Comedy Knights at the King's Head at 9pm. The Versus Improv Show has two teams face off with SECRET improv challenges. Last time we had the U of M Improv group defeat the U of W Improv group. This show is the re-match. Last time we had secret challenges like "rap battle" and "write an improv poem"... who knows what secret challenges we will have this time? Then we start featuring some FREE outreach comedy shows as we get closer to the Winnipeg Comedy Festival. Then we have the Winnipeg Comedy Festival actually start, which means that Winnipeg EXPLODES with comedy. So much comedy, so much stand-up, so much improv, so much sketch, so much funny and so many jokes. Check out the website for information about the 40+ shows featured in this year's festival. 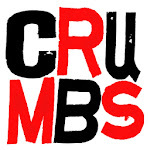 Yes, you'll see CRUMBS with DJ Hunnicutt at the Winnipeg Comedy Festival with some very special guests. The return of this favourite show. 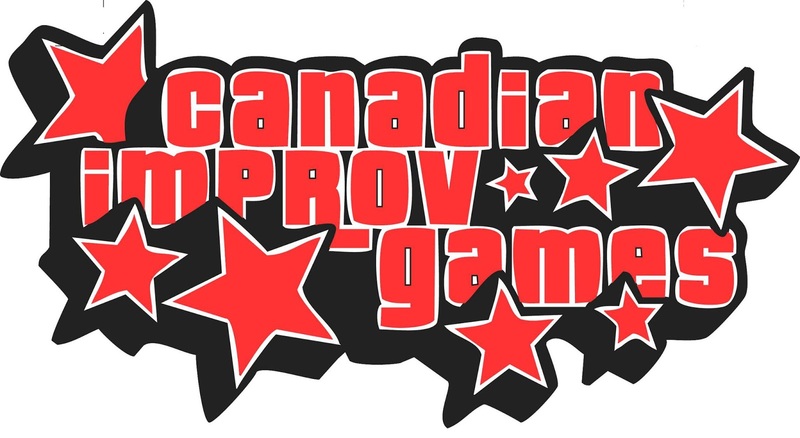 Hand selected players from the Canadian Improv Games FINALS will be assembled into a Super Team. This show will be hosted by Caitlin Curtis and Stephen Sim. Lost in Translation, Perdu en quoi? The French and English improv show all about miscommunication. A hit last year, sure to be a hit again. Get your tickets early for this one, the venue is small and the laughs are huge. A comedy festival must include sketch comedy. Here we have sketch comedy legend Kevin McDonald hosting this sketch comedy revue. The show will include Craig Lauzon (Royal Canadian Air Farce), Wes Borg (Three Dead Trolls in a Baggie), Hot Thespian Action, H.U.N.K.S., Stephen & Caity and Bucko. But really... there are so many great shows to check out! The Canadian Improv Games have been produced in Winnipeg by the Manitoba Improv League since 1998 and has been sending a team to represent Manitoba at the National Tournament in Ottawa. Congratulations to KELVIN for winning the tournament and being the face of Manitoba improv for 2016! This is the very best in High School improv from right here in Manitoba and across the country. This is why Canadians are famous for our improv!